This post includes affliate links, read here how these work. We all want it for our kids don’t we? Not arrogance. Or brashness. Or dodgy bravado. Heck. There’s enough of that going round already! Just the confidence to let go and stride out – more and more – on their own. The confidence, basically, to grow up. It’s the natural order of things, isn’t it? For all creatures. So WHY has it become so hard? Why are so many kids – and young adults – overwhelmed by anxiety? And why do we – as parents – lack the confidence to let go ourselves? 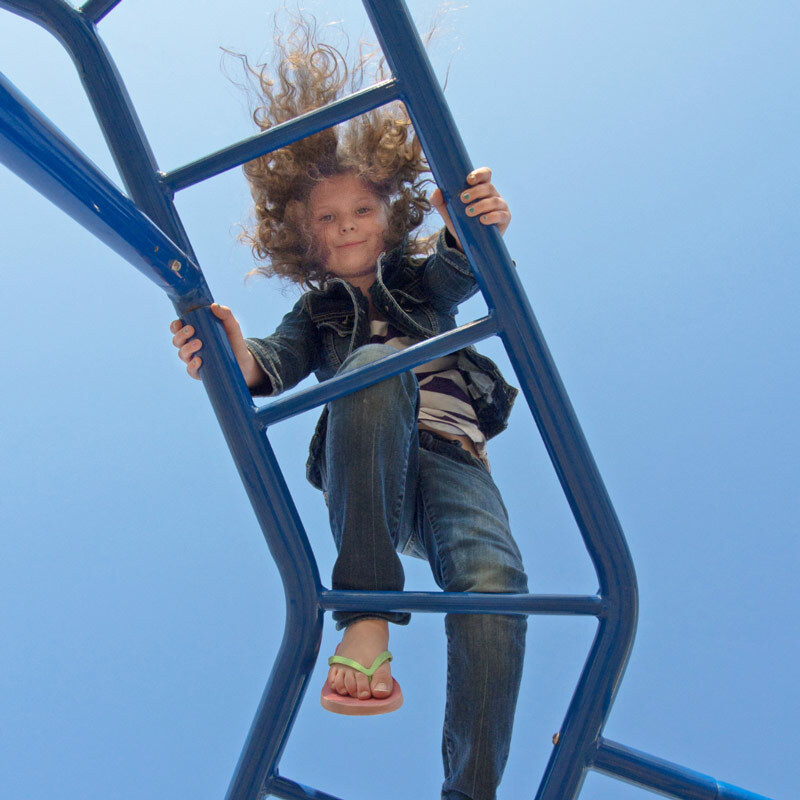 Today’s children – right up to 11 AND beyond – spend almost NO time out of sight of an adult. Except when babysat by a screen! This is a MASSIVE change in the last 20 years. And the impact is ENORMOUS for our children. We are ALL missing out on key developmental milestones. Because the simple SECRET to building kids confidence is giving them increasing independence. It doesn’t work the other way round! Children need the experience of big chunky periods of unobserved play every week. AND they need the chance to deal with bigger and bigger risks on their own. Managing their own time and space and solving problems with other kids – without an adult anywhere in sight to jump in! – is what gives them the confidence to do more of it. AND gives US the confidence to leave them to it. And STOP interfering. But How Do I Do That? Where the roads aren’t safe? And people don’t know neighbours in the same way? And there are nasty people out there? AND I am with you on this! It’s hard. For as much as I love all the thinking behind the free range kids movement. Putting it in practice in our family life IS tricky. Really tricky. SO to change things up – and try and get us into a virtuous circle of freedom and confidence – I came up with 10 super practical ways to give my 7 year old more freedom AND responsibility. So she gets the opportunity to build her confidence in herself. AND I strengthen my confidence in letting go. They are not – mostly – over night changes. At least an hour of free play everyday – NO crafts, NO organised activities, NO clubs, NO supervision, NO screentime, NO hovering! Take a bus without an adult – this sounds enormous to me right now, BUT I did it when I was 7! 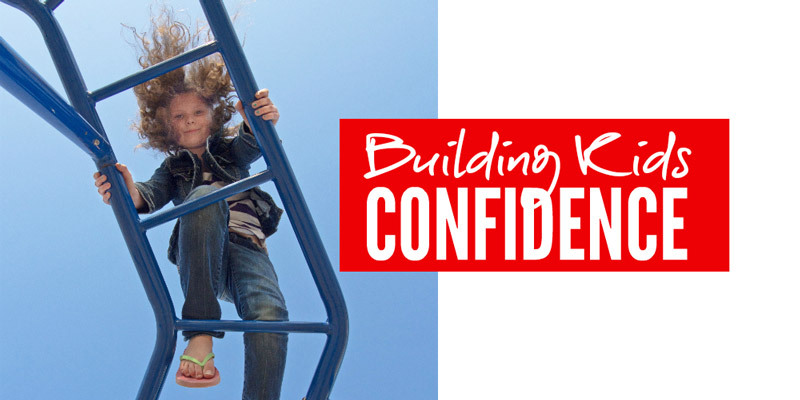 If you want to build your kids confidence do give these a go – and let me know how you get on. Hi Alice! 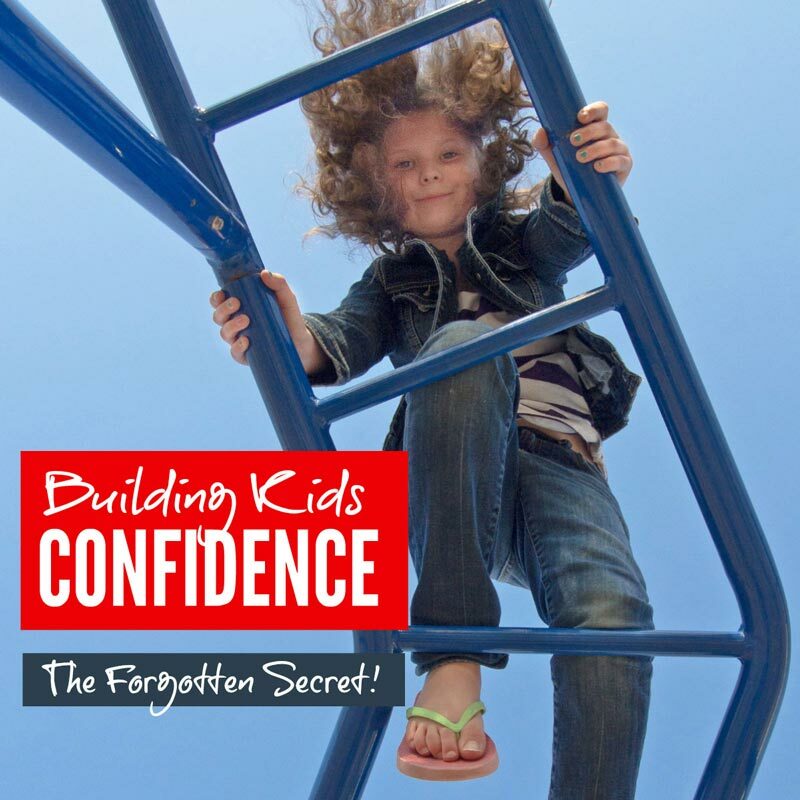 Thank you for sharing all these loving tips in helping our kids to be confident. As parents, we want our children to feel good about themselves and feel fulfilled as adults. Thanks again for this wonderful post. I’m so glad you liked the post Veronica. I feel I’m just starting on a journey with this and keep trying to find new ways to let go so that my daughter has the space to build her confidence. Hi, I’ve just come across your website and this piece in particular has really struck a chord. As a child I’d easily done all 10 on your list by 10 years old, yet my own child, who is now 11 1/2, has not experienced even half… in fact, just 2 out of the 10! I’m shocked at how I have let this happen. Thank you for sharing and putting so much thought into this list. You have opened my mind about how best to help my child onwards, into confidence and independence.